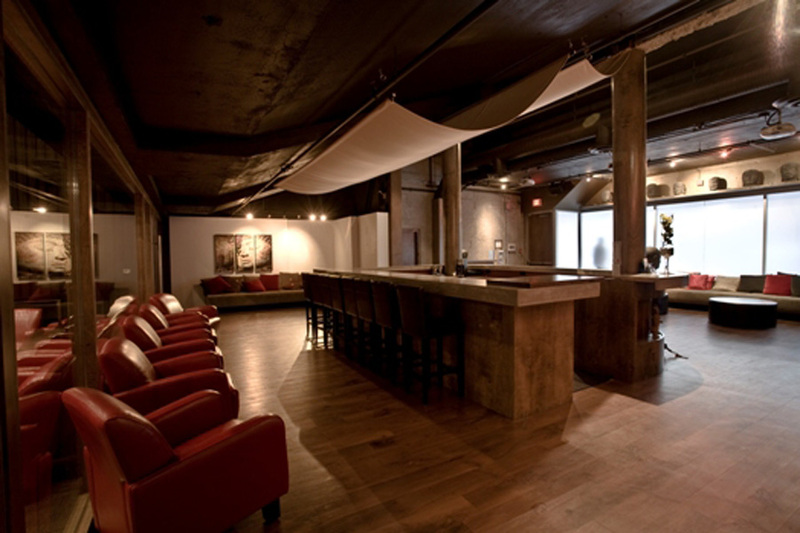 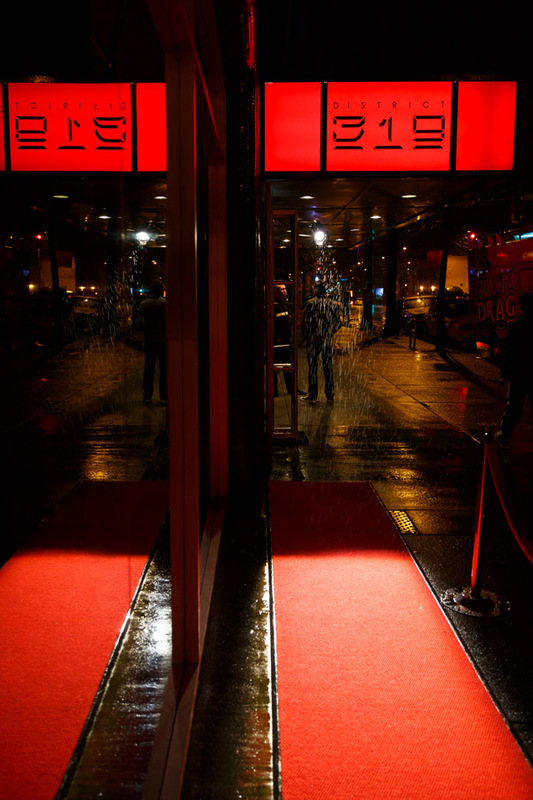 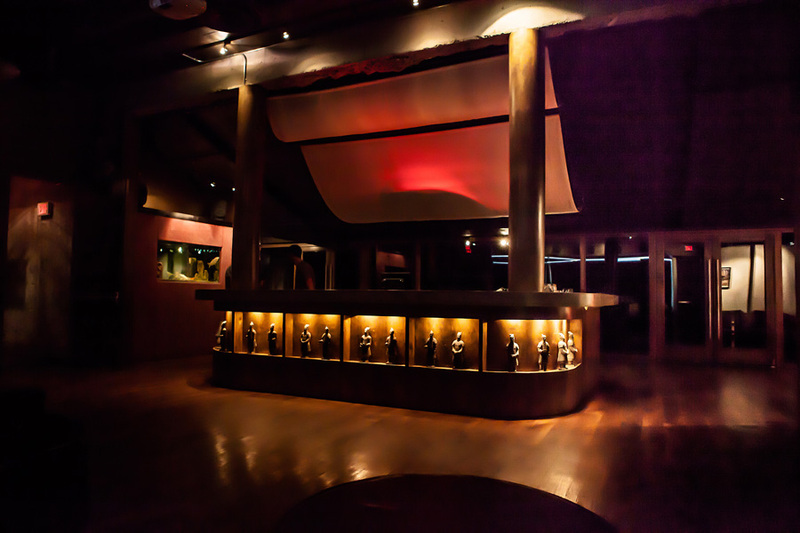 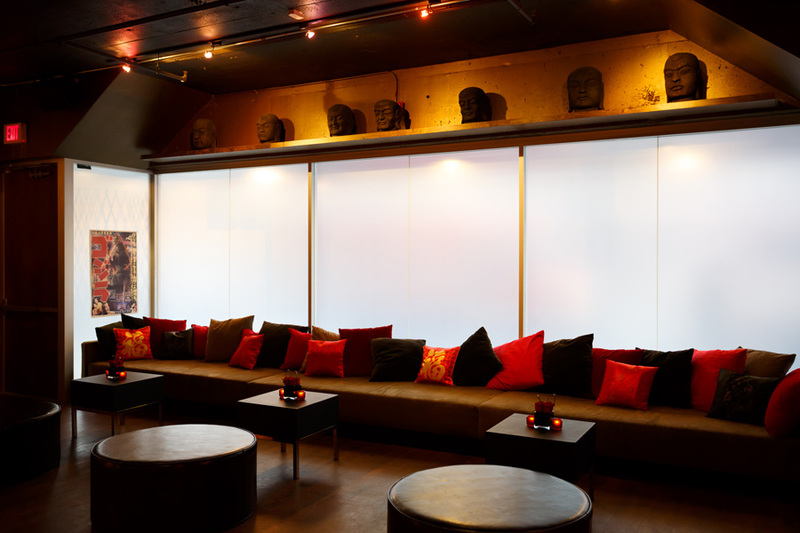 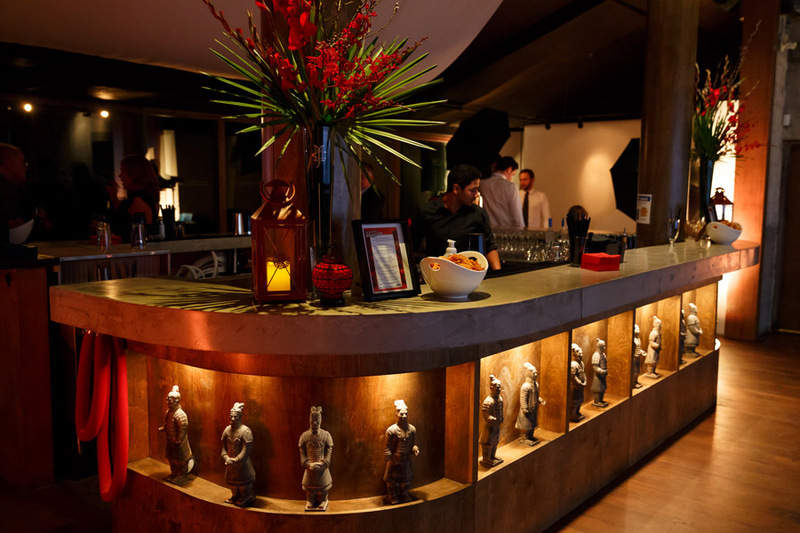 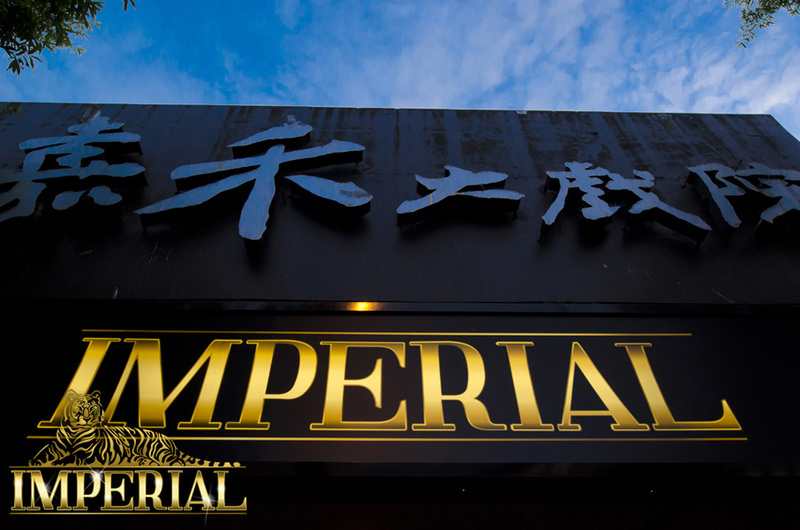 On Sept 14, 2013, Sin City has the debut party at our most exciting new venue to date, Imperial Vancouver. 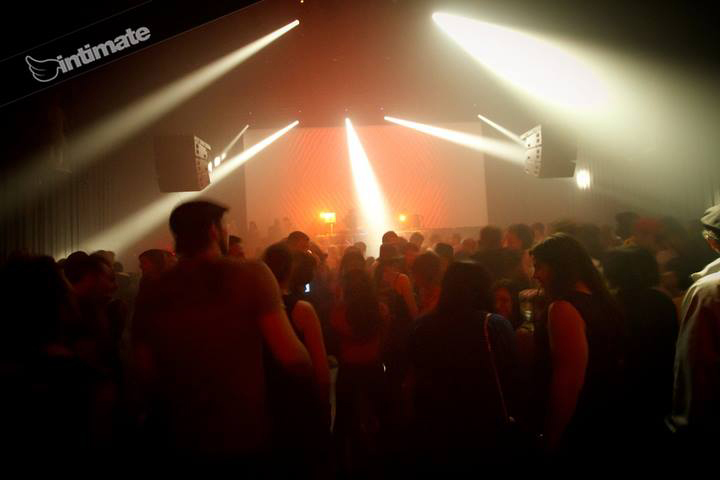 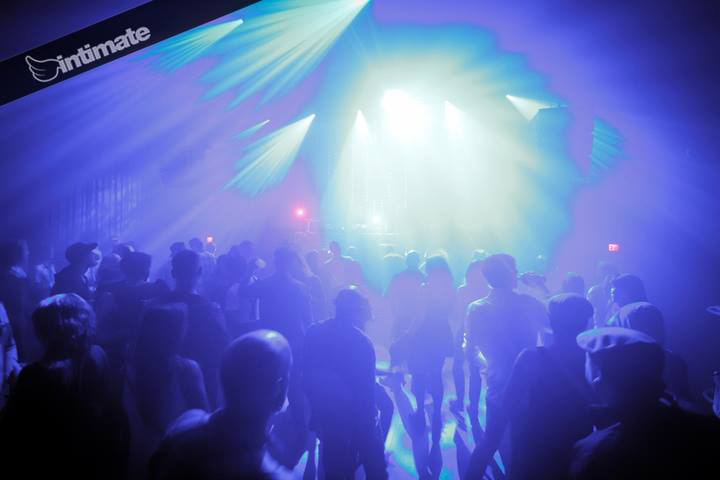 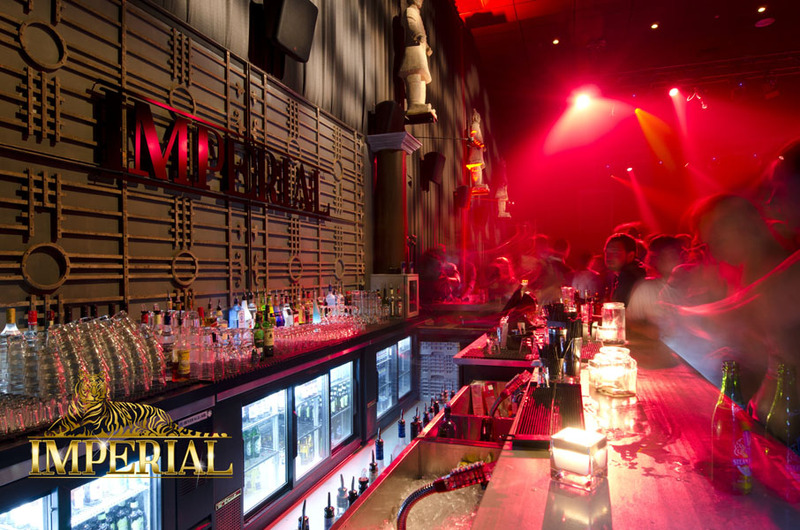 Click here for all the details of the debut party! 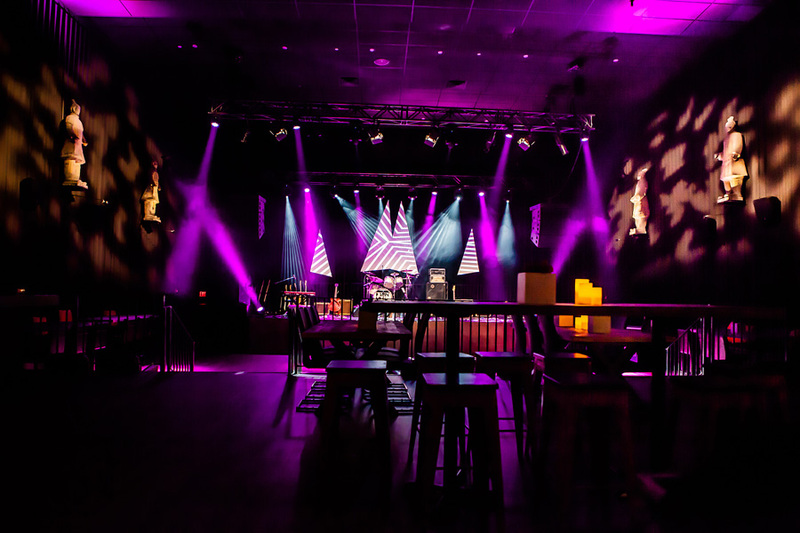 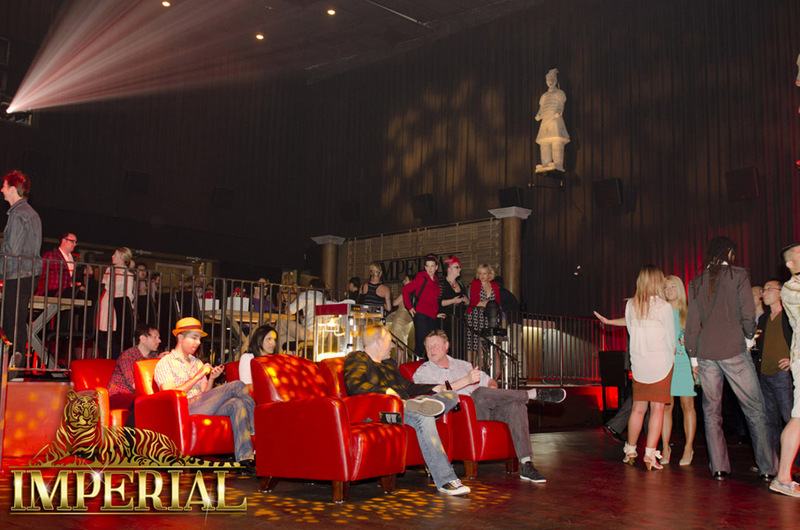 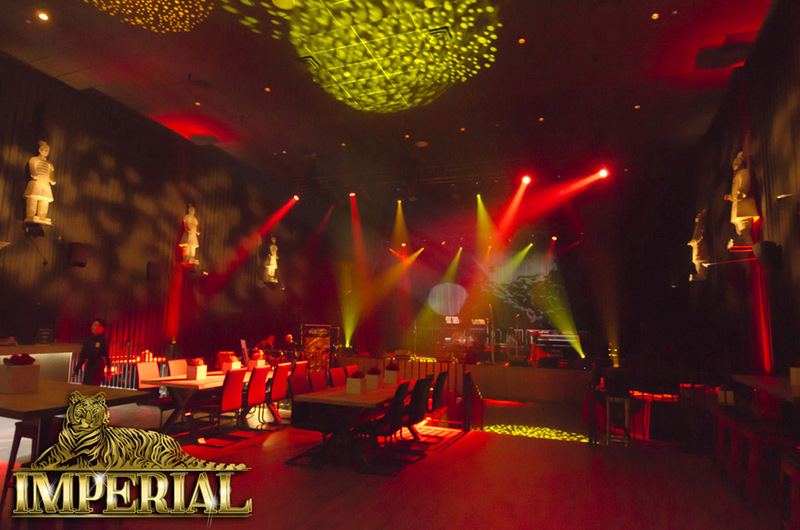 The Imperial is a 6,000 square foot stylish, state-of-the-art private event and multimedia facility located in the city’s urban core. 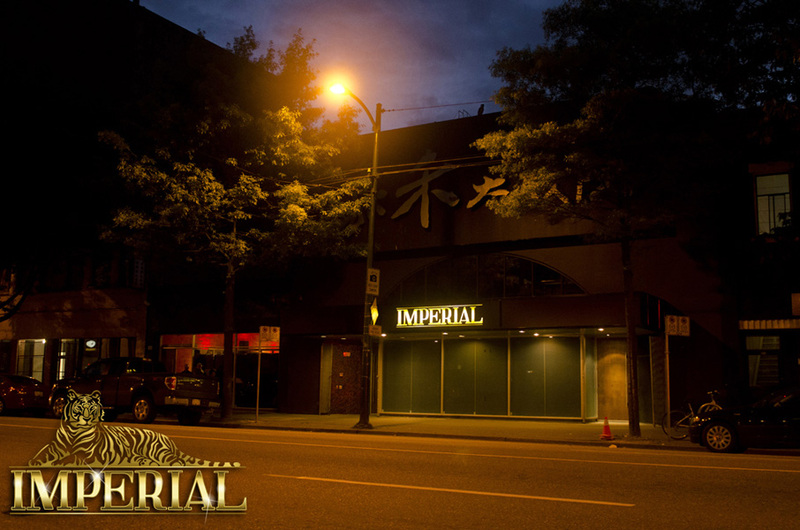 It is Vancouver’s hidden gem. 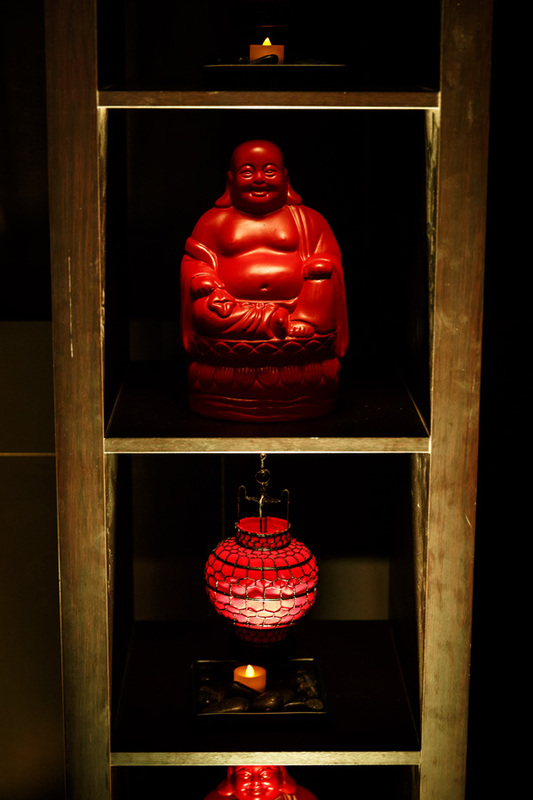 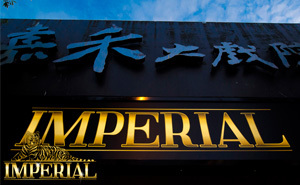 Carefully transformed from its abandoned Asian movie house state to its contemporary revitalized form, the Imperial offers an exciting and unparalleled event experience. 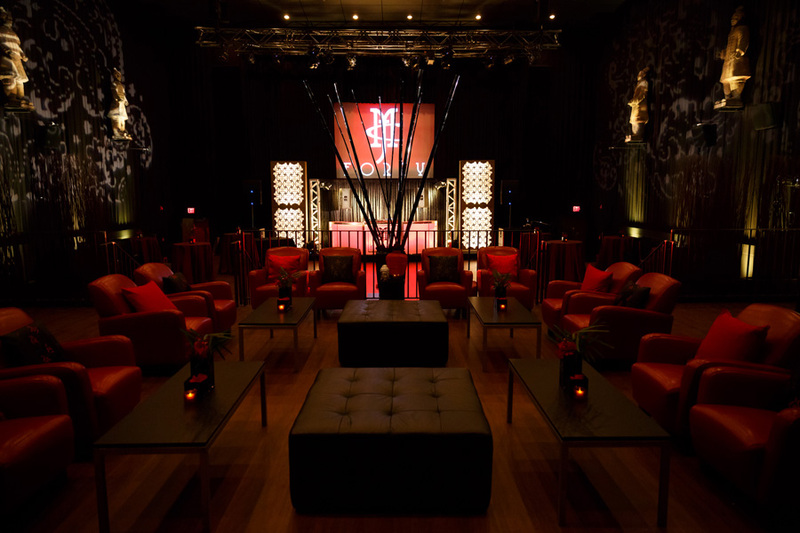 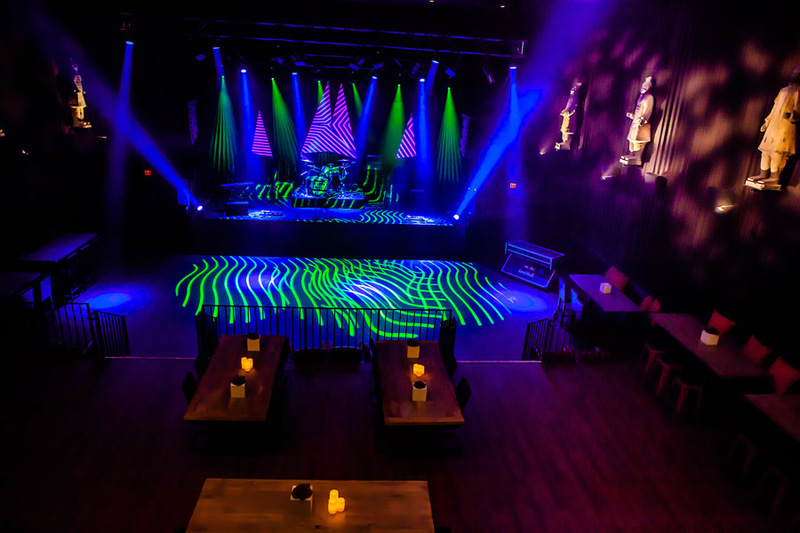 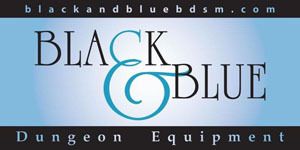 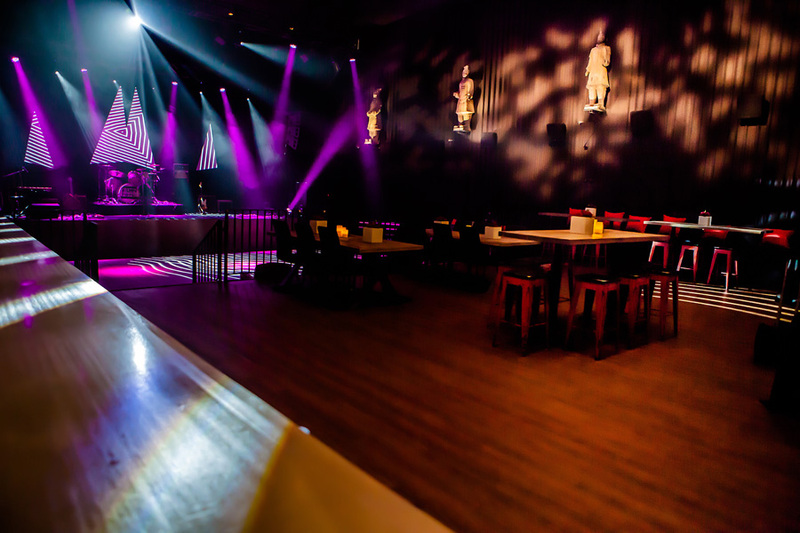 With a recently updated world class audio and lighting package as well as a flexible floor plan, it is a perfect fit to combine with Sin City Fetish Night and create an unparalleled decadent atmosphere for the Sinners of the city. 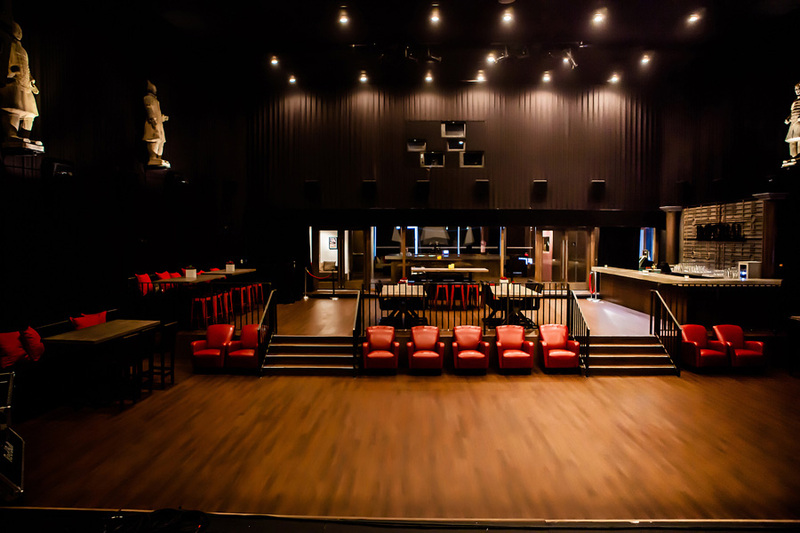 For even more details about the venue, please visit their website here!